Team Nijhof is an all-round equestrian business with a stud farm, EU-station, sports stable and veterinary practice. We have a record number of Grand Prix-stallions in our collection. 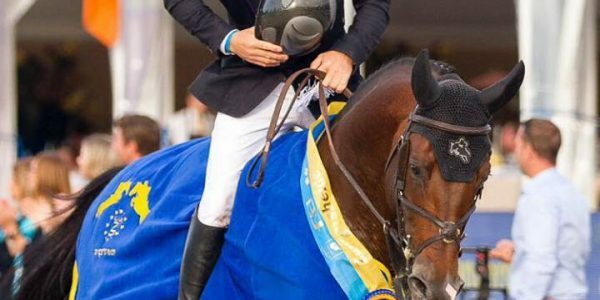 Our stallions belong to the top of the world and excel in sport, which is shown by the participation of two of Team Nijhof’s stallions during the World Cup finals and the World Equestrian Games in 2014, where they both won a medal. 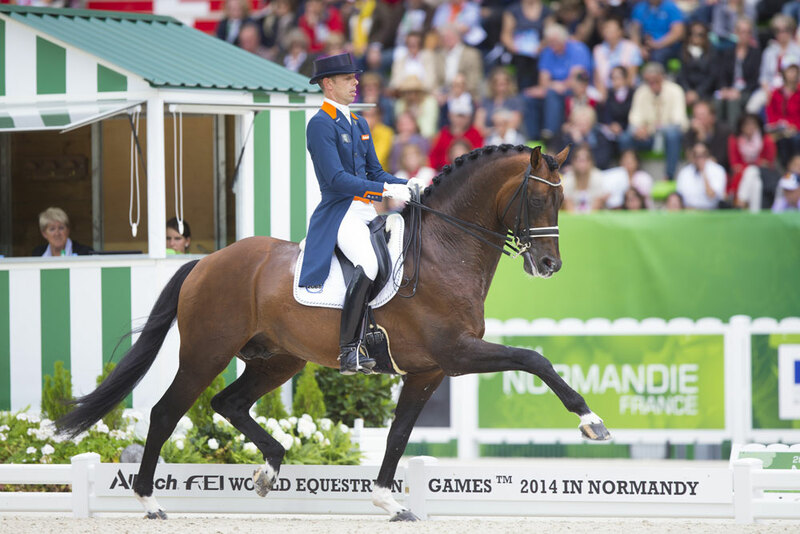 Johnson won bronze with Hans Peter Minderhoud in dressage, and Verdi won gold with Maikel van der Vleuten in jumping on the WEG in Caen. Team Nijhof has many proven stallions. Stallions that are performing good in the sport at the moment, and many promising new stallions. By choosing the right stallion for your mare, your foal will have an even better start of his/her career. You can always come to us for appropriate advice. We always have a strong supply of horses that are for sale. Through years of experience, we know exactly what characteristics a sport horse should meet. We sell both young and experienced-, dressage and jumping horses. Please contact us when you see a horse you are interested in.